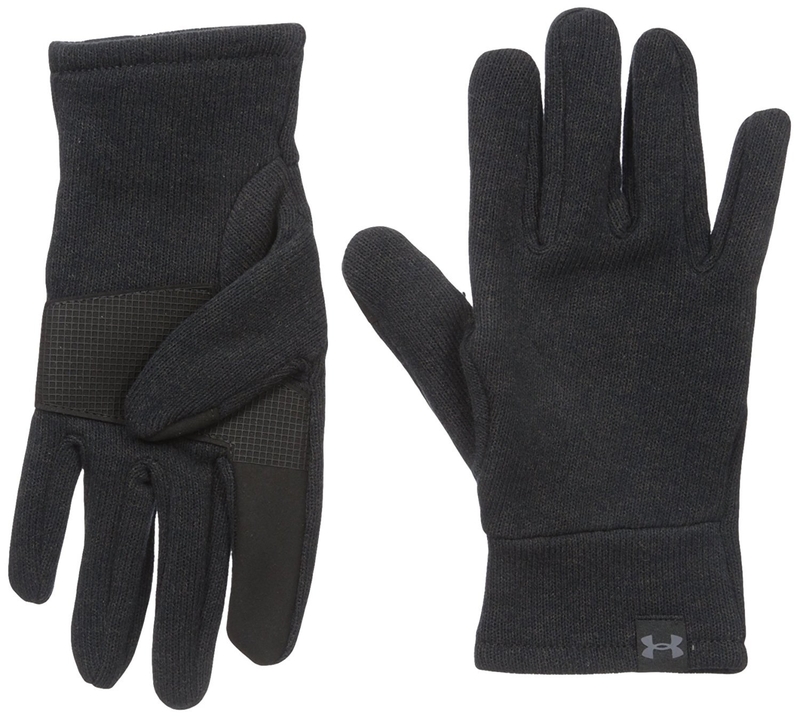 Deals on boots, athletic wear, holiday decorations, and more! 1. 71% off vintage mason jar salt and pepper shakers. Get it from Amazon for $9.99 ($25 off the list price). 2. 30% off an acrylic beanie. Get it from Amazon for $17.49 ($7.50 off the list price). 3. 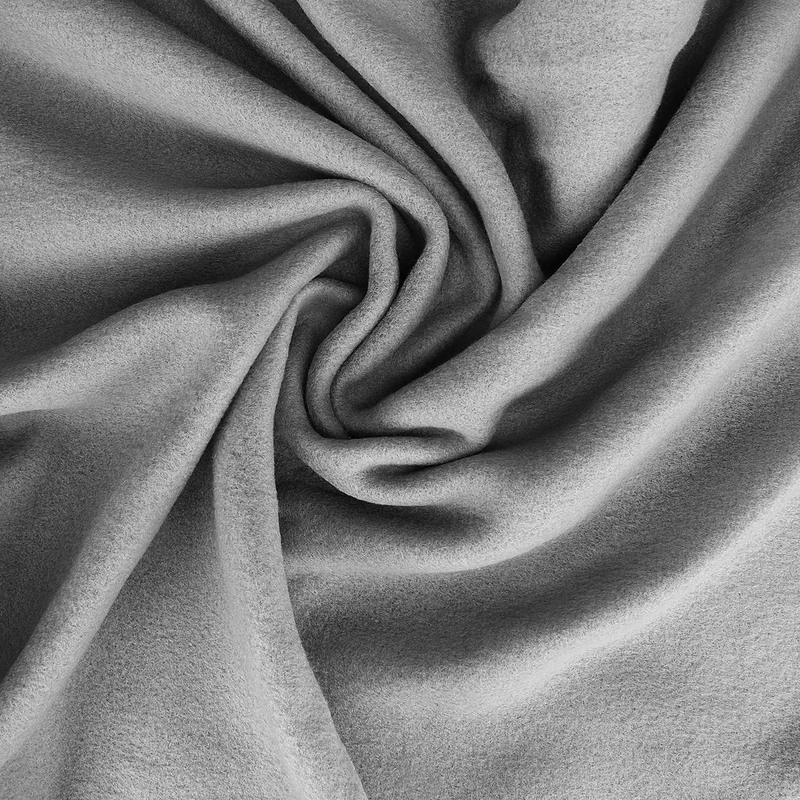 58% off polyester polar fleece blankets. 4. 55% off men's wingtip boots. 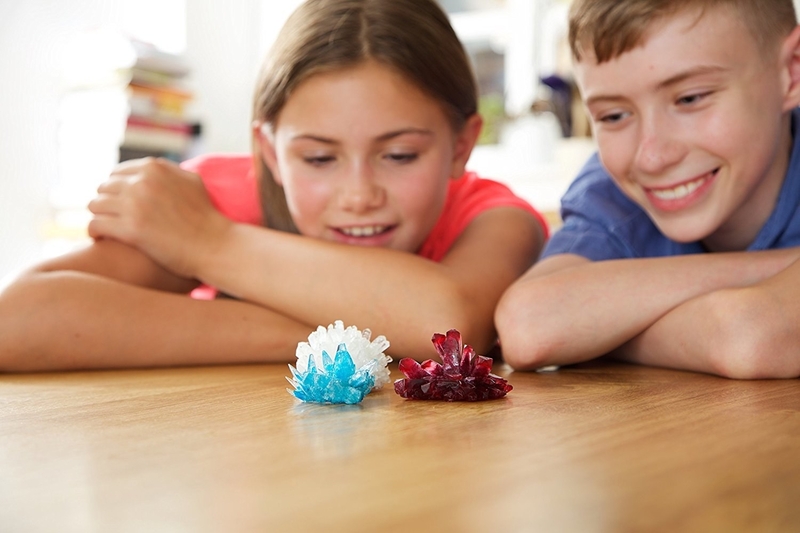 Get them from Amazon for $99.99 ($120.01 off the list price). 5. 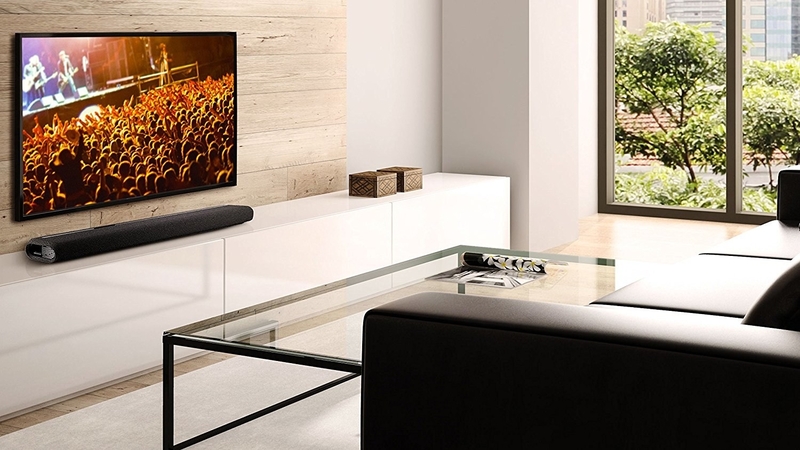 24% off a MusicCast AV receiver with bluetooth. 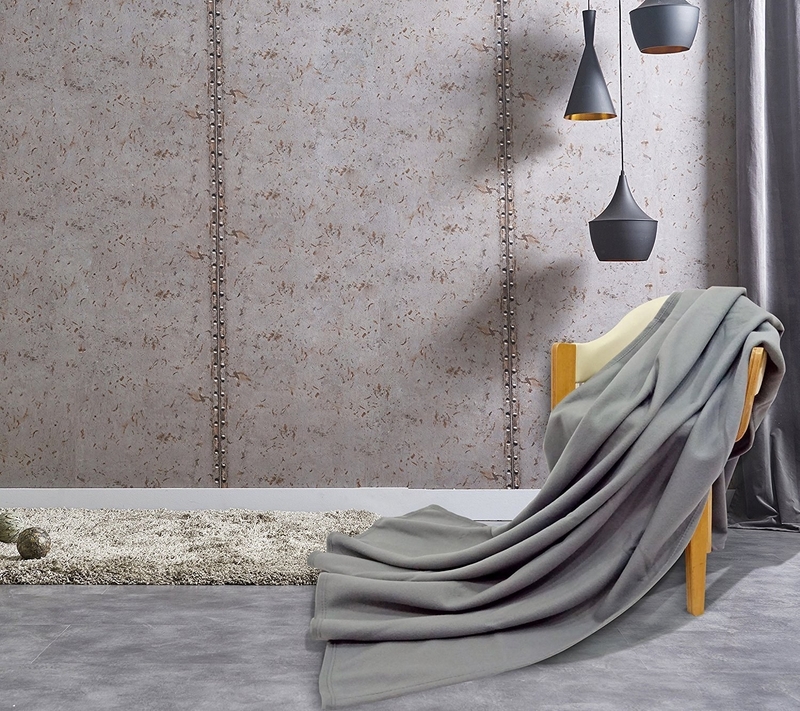 Get it from Amazon for $339.95 ($110 off the list price). 6. 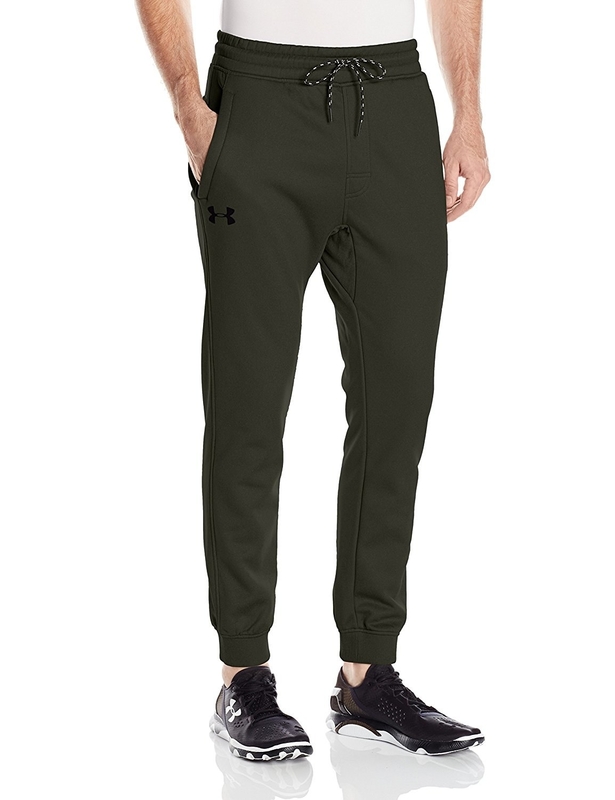 33% off men's fleece joggers. 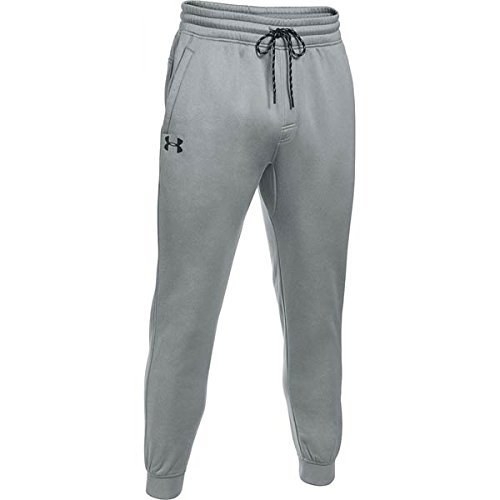 Get them from Amazon for $39.99 ($20 off the list price). 7. 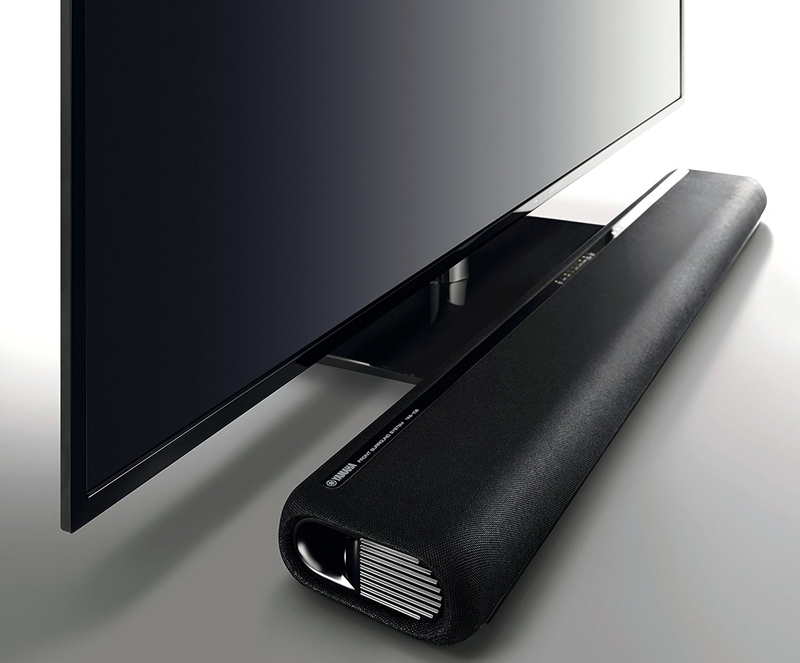 44% off a sound bar with built-in subwoofers and bluetooth. Get it from Amazon for $89.95 ($70 off the list price). 8. 30% off a polyester headband. 9. 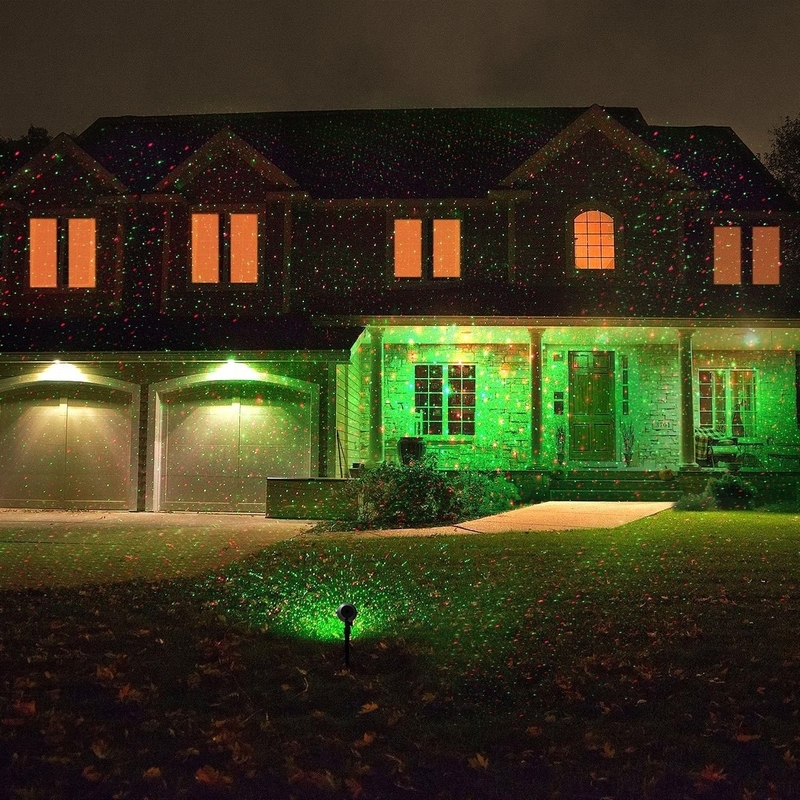 30% off a laser light projector with a wireless remote. 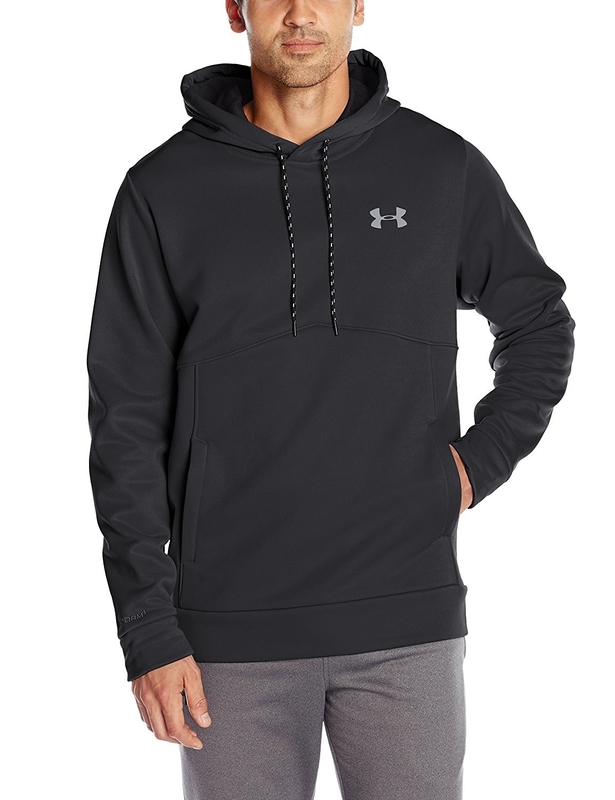 Get it from Amazon for $41.99 ($18 off the list price). 10. 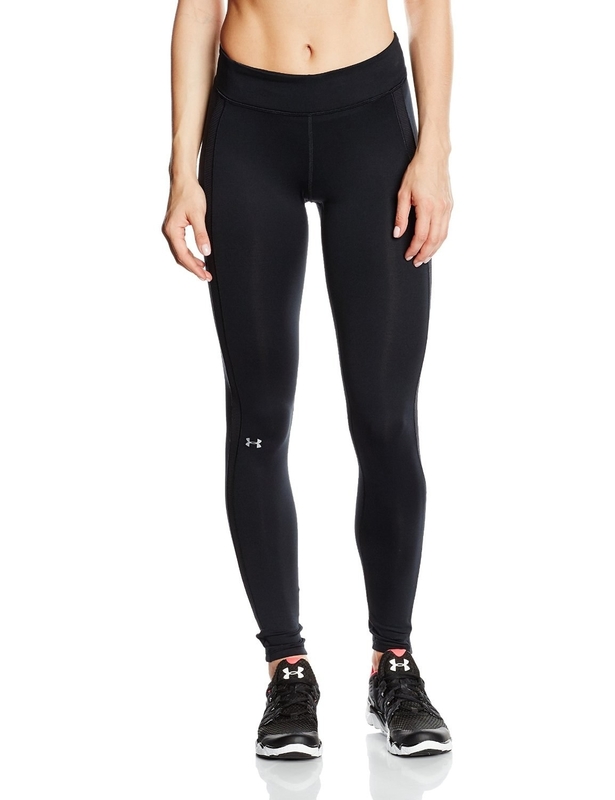 30% off women's ColdGear leggings. 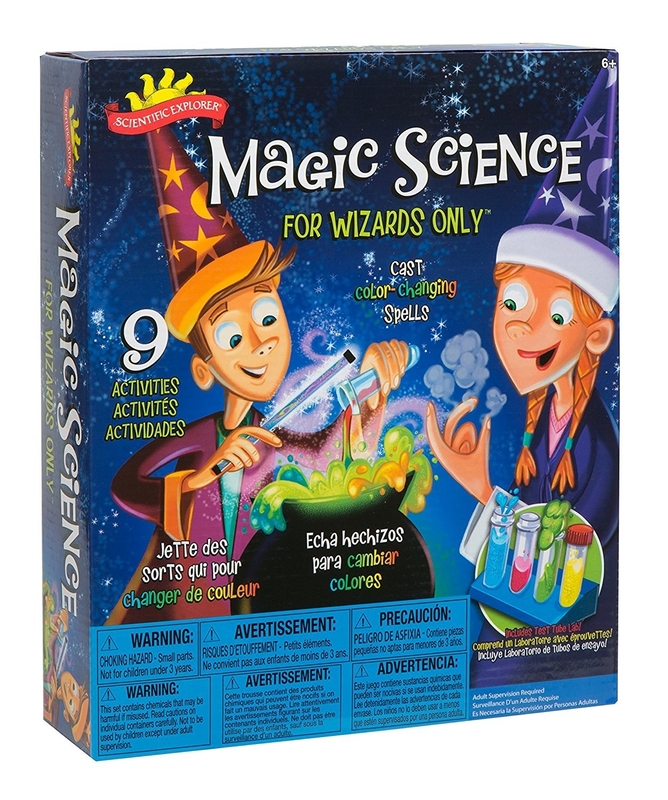 Get them from Amazon for $41.93 ($18.06 off the list price). 11. 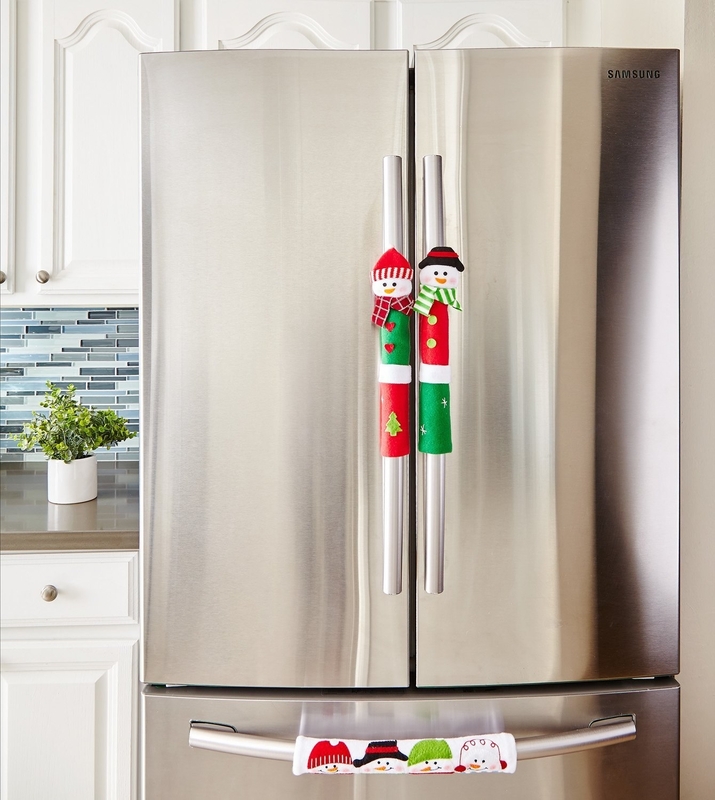 35% off a set of three snowman handle covers for kitchen appliances. 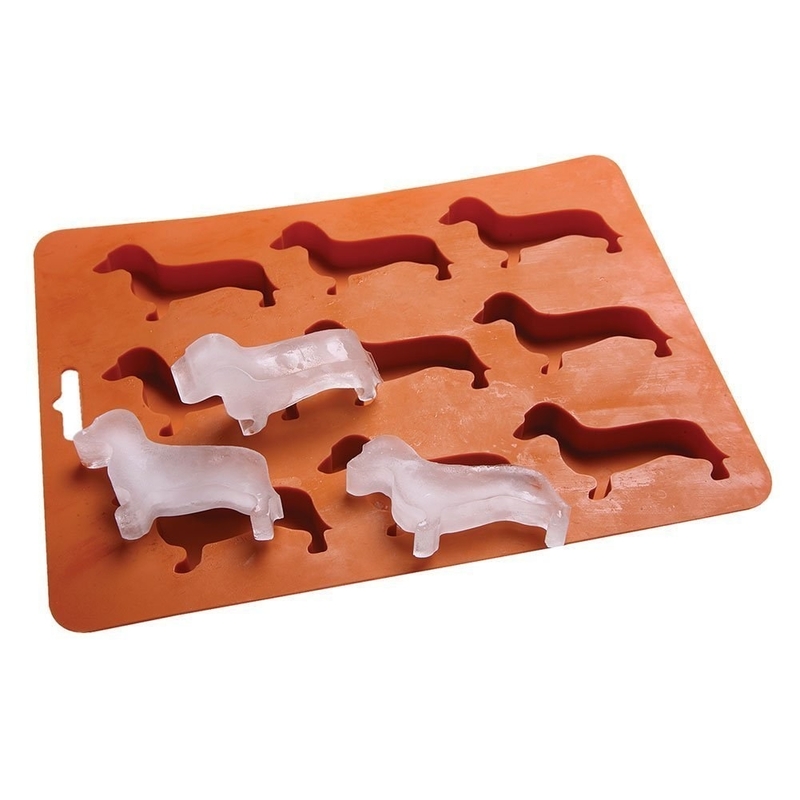 Get them from Amazon for $14.97 ($8.02 off the list price). 12. 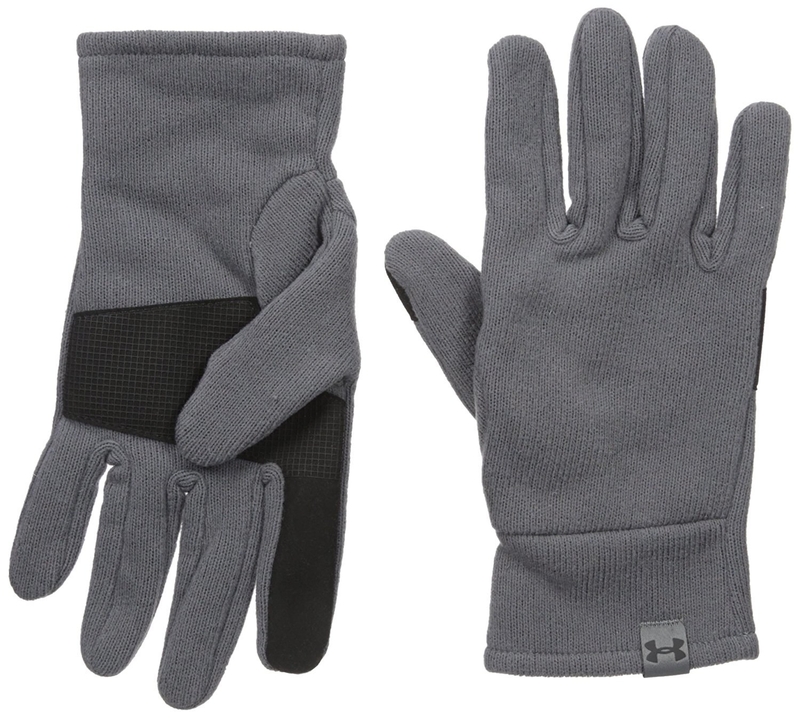 44% off wool gloves. 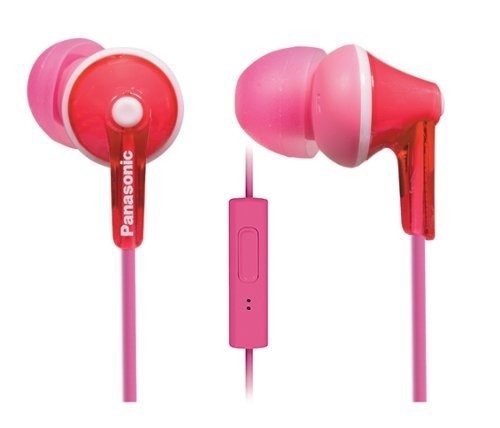 Get them from Amazon for $27.99 ($22 off the list price). 13. 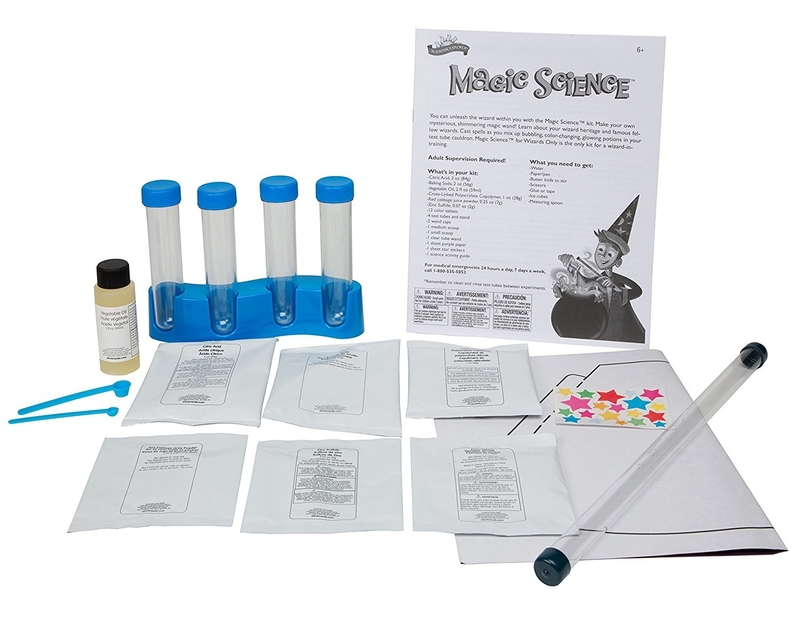 65% off a "wizards only" educational kit to teach kids the science behind the magic. Get it from Amazon for $8.32 ($15.67 off the list price). 14. 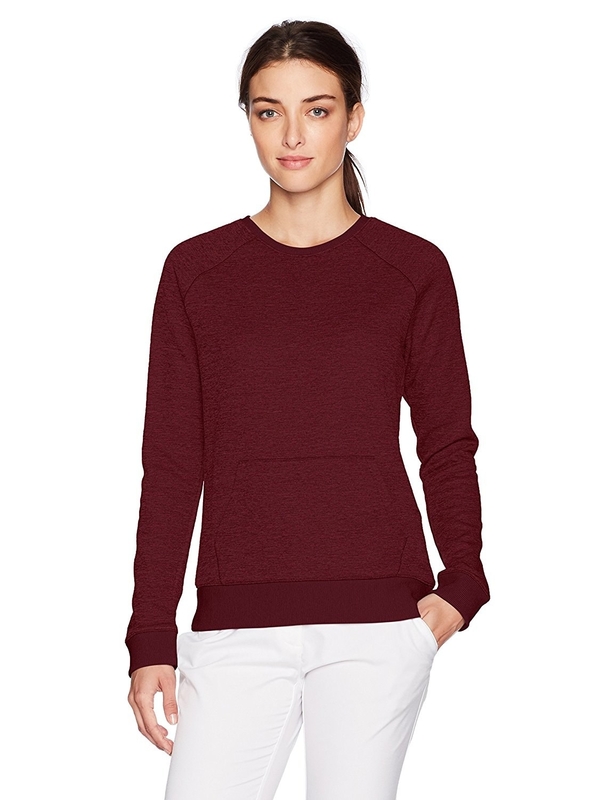 30% off a women's Sweaterfleece crew. 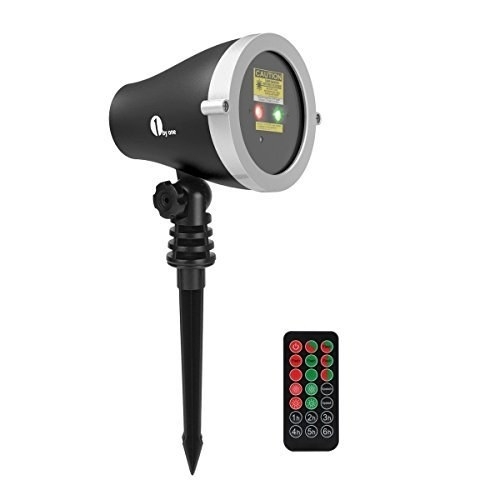 Get it from Amazon for $48.99 ($21 off the list price). 15. 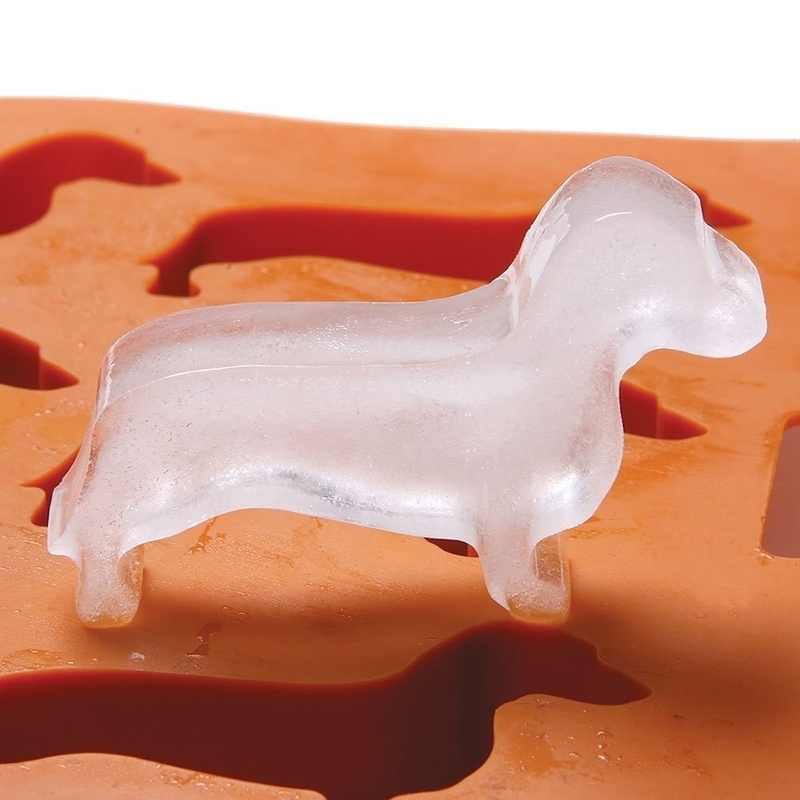 23% off a Dachshund-shaped ice cube tray. Get it from Amazon for $7.66 ($2.29 off the list price). 16. 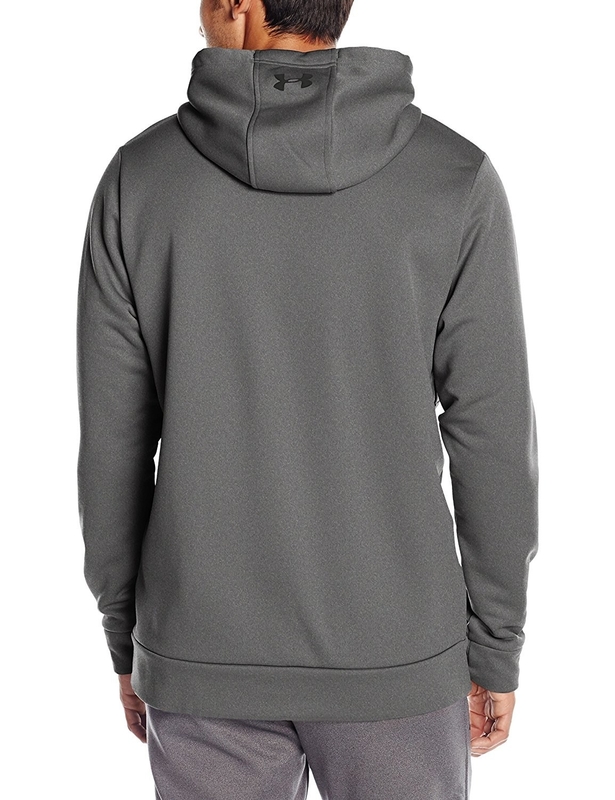 40% off a men's fleece hoodie. 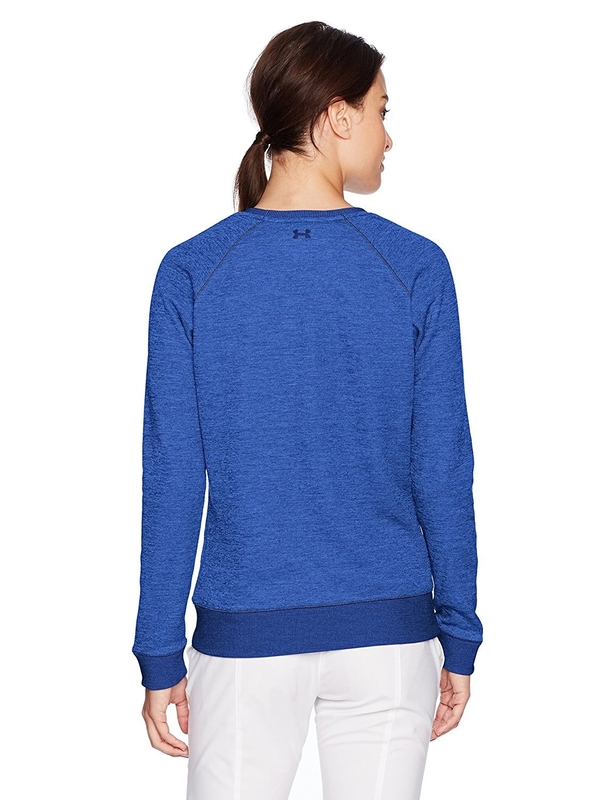 Get it from Amazon for $32.99 ($22 off the list price). 17. 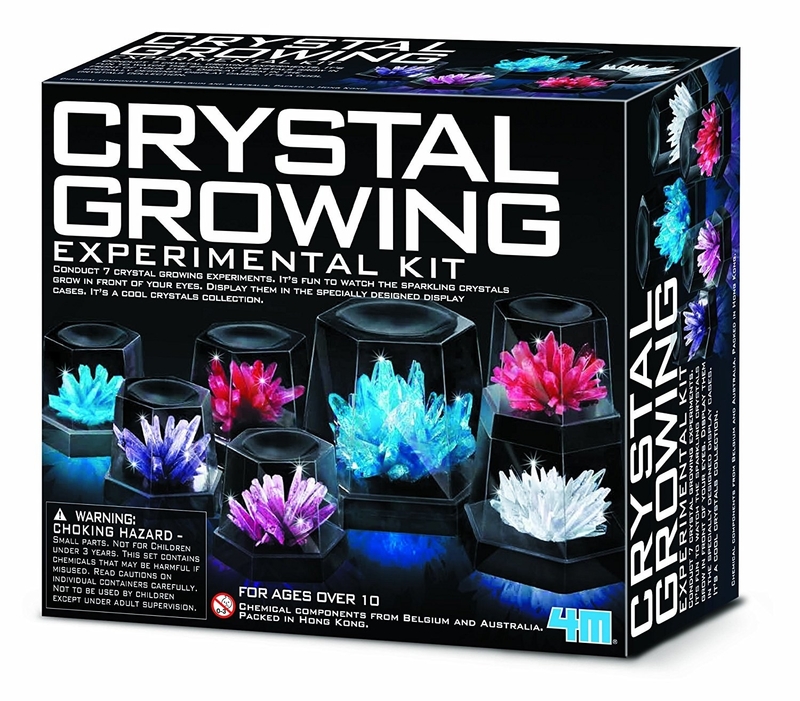 54% off a crystal growing experimental kit. Get it from Amazon for $7.48 ($8.67 off the list price). 18. 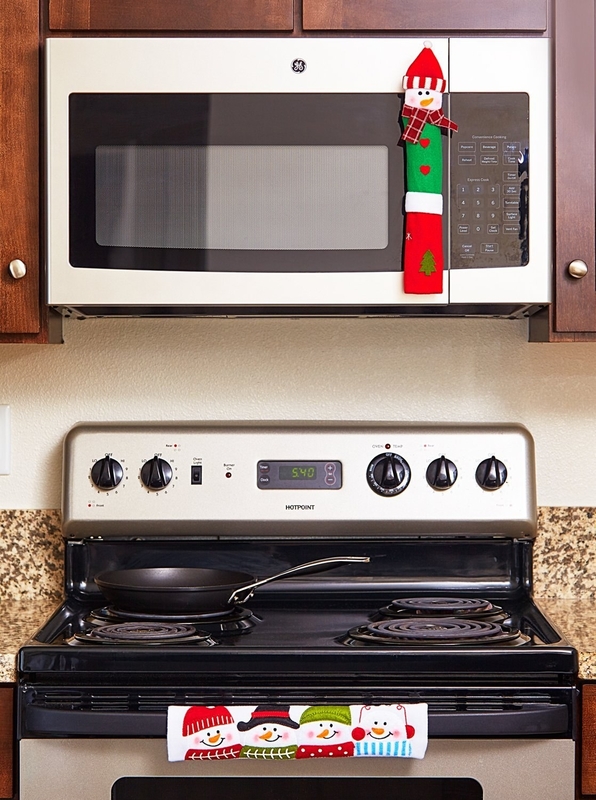 35% off a letter holder with key hooks. Get it from Amazon for $7.80 ($4.19 off the list price). 19. 27% off ErgoFit earbuds. Get them from Amazon for $11 ($3.97 off the list price). 20. 71% off a glass teapot with a removable infuser. Get it from Amazon for $11.99 ($29 off the list price).